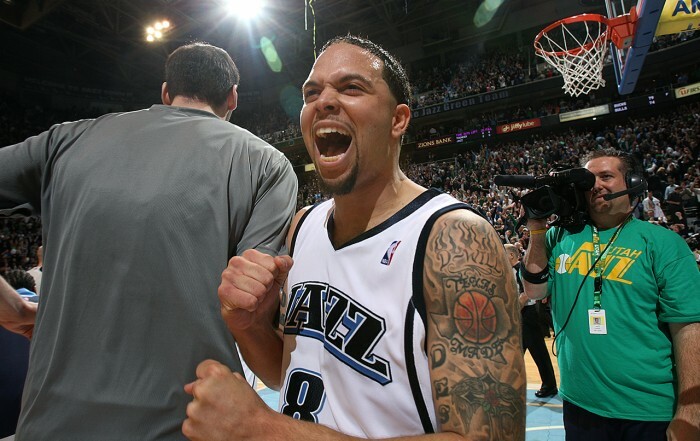 Deron Williams has had many clutch moments and shots in his pro basketball career, but the others pale in comparison to what happened at March 26, 2005, in Rosemont, Illinois. 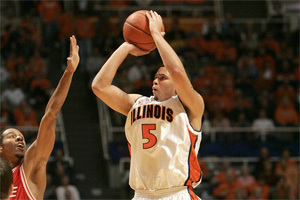 It was on that Saturday evening in the Elite Eight that D-Will’s college basketball career nearly came to an early end. The second weekend of the 2018 NCAA Tournament is where the field is narrowed down to the truly elite teams in college basketball. The action from the Sweet 16 has been exciting, and the Elite Eight should generate even more buzz over the weekend as the Final Four will be set. 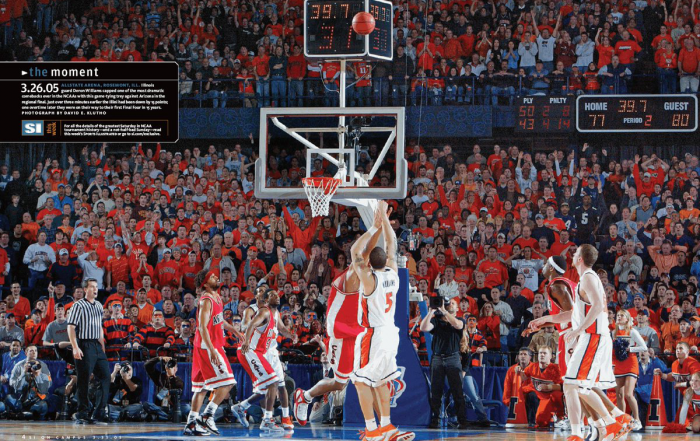 That said, it will be tough to top the 2005 version, especially for Fighting Illini basketball fans. One of the all-time great games in tournament history happened that year. 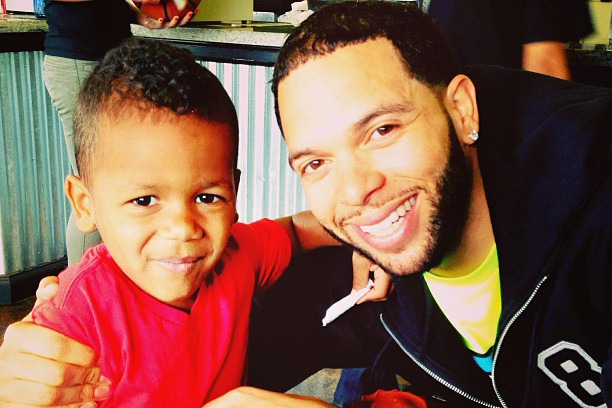 The Arizona Wildcats had Deron’s team, No. 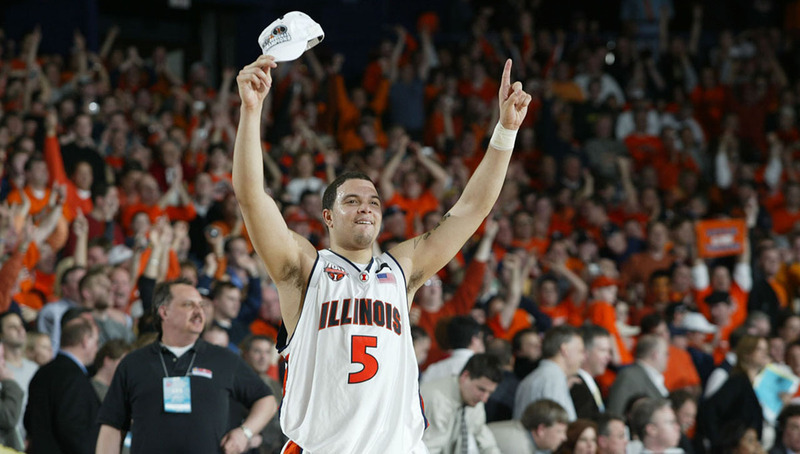 1 overall seed Illinois on the ropes, until Deron sparked a comeback from a 15-point deficit that sent the Fighting Illini to the Final Four. 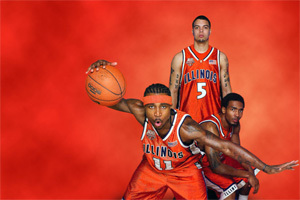 The 2004-05 Illini squad, led by D-Will, Dee Brown and Luther Head, was perhaps the best in school history. They entered the Elite Eight matchup, taking place essentially in their backyard in Rosemont, Ill. with a record of 35-1. They started the season 29-0 – a program best – and held the No. 1 ranking for most of the season after dismantling the then top-ranked Wake Forest Demon Deacons in early December. Williams orchestrated an offense that saw all five starters average double figures in scoring in a season that resulted in an outright Big Ten regular-season title and a Big Ten Tournament championship, earning them the top overall seed in the NCAA Tournament. The Illini cruised through the early rounds of the tournament as they had done for much of the regular season, winning all three games leading into the Elite Eight by double digits. But, they would be in for a test in their second game of their weekend in Rosemont when they faced the third-seeded Wildcats. The Illini offense continued to hum early, but they didn’t have any answers for Arizona on defense. Illinois held a two-point lead at halftime, but the Wildcats came out of the break on fire, and with an 18-6 run in the middle of the second half, held a 15-point, 75-60 lead with four minutes to play. The Illini, the tournament’s best team, found themselves in real danger of an early ouster from the tourney. But that wasn’t the ending this historically great team had in mind. Williams, Head and Brown turned it up on the defensive end, sparking a comeback, and the Illini were able to sneak back into it in the final minutes to send the game to overtime. 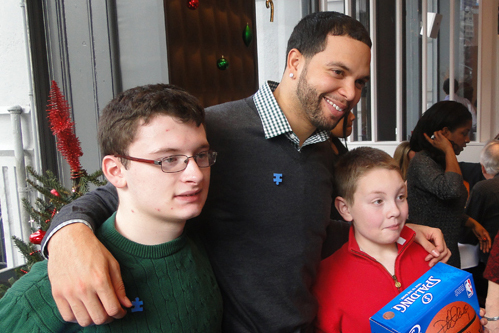 The key sequence came with less than a minute to go and D-Will was front and center. 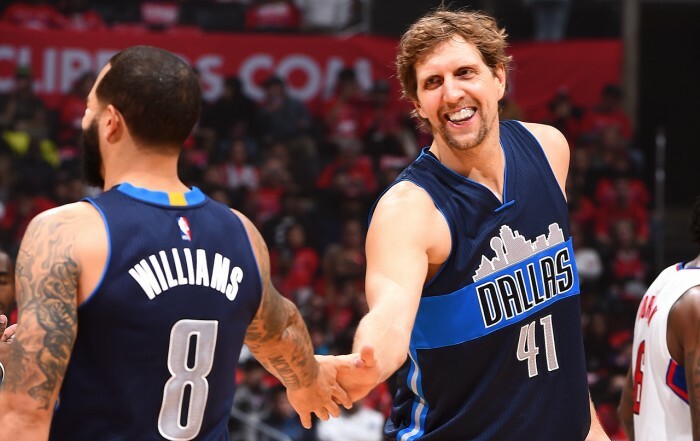 “I can still remember Deron saying in one of the huddles, ‘We’re fine, the game’s still in reach. Let’s just keep making plays,’” Coach Bruce Weber recalls. After Deron and Dee forced a steal in the backcourt, D-Will pushed the ball ahead to Brown for an easy lay-in to cut the deficit to three with 45 seconds left. The Illini stole the ensuing inbounds pass and the ball found its way to Deron, who promptly drained the game-tying triple to force overtime. Early in the extra period, D-Will knocked down another critical three-pointer to start the scoring and put the Illini up 83-80. A couple minutes later, he sunk another to increase the lead to 88-84 with just over two minutes to go in overtime. Deron scored 22 points in the game, but none were bigger than those three triples late in the game with Illinois’ title hopes on the line. Even more impressive, D-Will knocked down all those clutch shots while also playing tenacious defense on the other end. “You wonder how he’s got the energy to knock down those threes with the job he’s done defensively,” Jay Bilas said on the game broadcast. Illinois took a 90-84 lead after Head jumped a passing lane and took the ball the other way for an easy layup, but Arizona continued to fight and battled back. Hassan Adams soared for an offensive rebound and scored for the Wildcats with 51 seconds left to make it a one-point game. After an empty possession for the Illini, Arizona brought the ball down with a chance to win the game. The Cats worked the ball to Adams, who had 21 points in the game, and he drew Deron on defense. 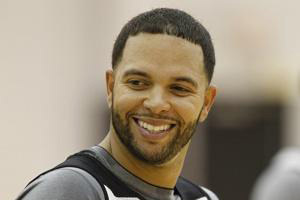 D-Will aggressively defended Adams around the three-point line and forced a contested step-back three that harmlessly smacked the backboard as time expired. The comeback was complete and the Illini were headed to the Final Four. Illinois defeated Louisville 72-57 in the Final Four to advance to the National Championship. Unfortunately, they fell to North Carolina 75-70 in the title game. 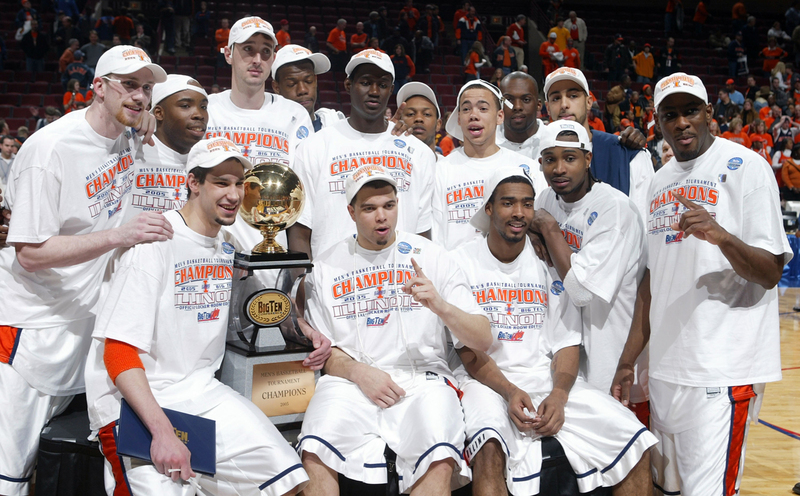 Though they didn’t finish their incredible run with the National Championship they all sought, those Illini finished the 2004-05 season with an overall record of 37-2, their 37 wins standing as one of the elite marks in college hoops history. As for D-Will, he provided us with one of the great shots in NCAA Tournament history, propelling Deron toward a long NBA career.